apprenticeships work for individuals, employers, local communities and the wider economy. 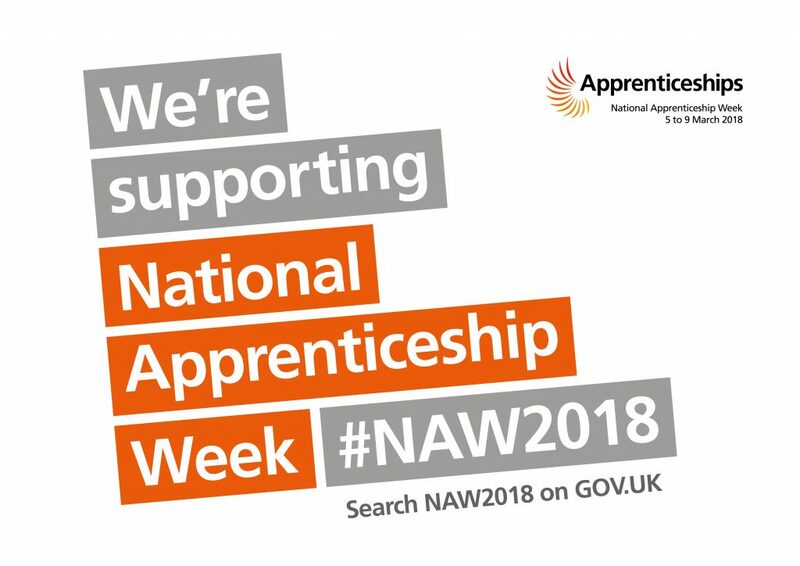 Collectively, we aim to speak to 10,000 people over the course of National Apprenticeship Week about why Apprenticeships Work. Apprentices, ex-apprentices, apprentice champions, employers, industry bodies, MPs and more will all deliver talks to inspire more people about apprenticeships. To join the 10,000 talks movement you can find resources on the campaign site. Apprenticeships work for individuals, employers, local communities and the wider economy. #WorksForMe is a social media campaign that encourages everyone involved in apprenticeships to share their own inspiring story. To share your own apprenticeships story, access resources on the campaign site. Check our events page to see what is happening during Apprenticeship week.